Gyula is located in the Great Hungarian Plain up on the River Fehér-Körös, 235 km (146 mi) southeast from Budapest and 5 km (3 mi) from the border with Romania. Békéscsaba-Gyula-Kötegyán railway line and Highway 44 also cross the town. 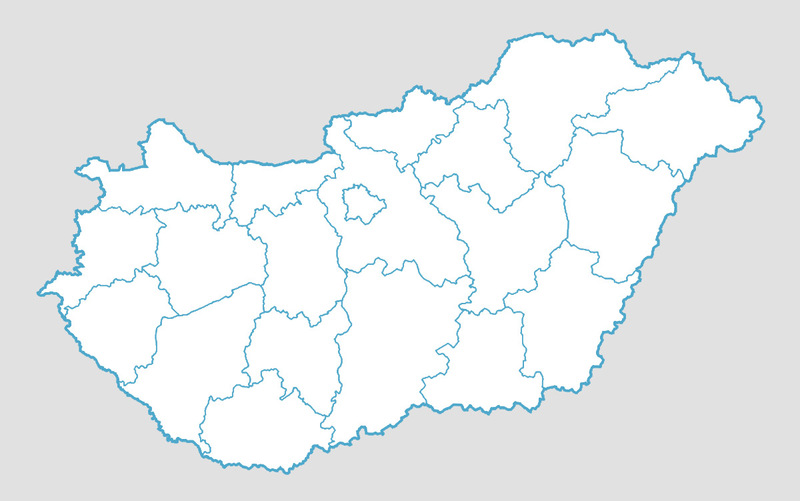 Highway 44 is a four-lane expressway between Gyula and the county seat Békéscsaba. Gyula is a good place for nature lovers, people who love history and of course for the people who love to swim in thermal water. The first people appeared at the area bc. 5000, but the first documentations were made in 1313, which mentions a monastery called Gyulamonostora. The constructions of the Castle began in the 14th century and ended in the 16th century. The first family who lived in the castle was the Maróthy family continued by the son of Matthius Corvinus, John Corvinus. The town was attacked by the Turks in 1566, and unfortunately it failed and stayed as part of the Ottoman Empire until 1694. Gyula became a popular tourist attraction in the 20th century, because of the thermal baths. The castle was restored in 1962. What to do in Gyula? 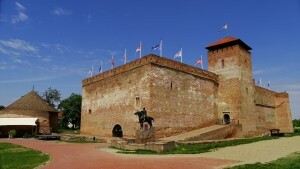 A trip in the Castle of Gyula is a good program for kids and adults, too. And the view from the top of the Castle is amazing. A good program is to rent a bike and make a little trip in the city. Bikes are all over the place all summer long. And you can rent a paddle boat, too. It is nice to have a little adventure on the River Körös. You can see a lot of fish under the water, but be careful with the ducks, they can be tricky around food.